What is the National Federation of Independent Business (NFIB)? 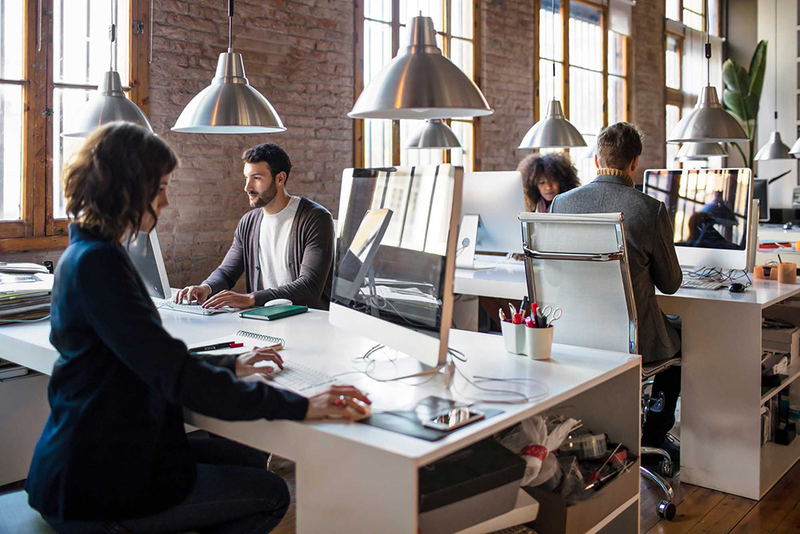 The National Federation of Independent Business (NFIB) is a small business association representing small and independent businesses. A nonprofit, nonpartisan organization founded in 1943, NFIB represents the consensus views of its members in Washington and all 50 state capitals. The NFIB’s mission is to promote and protect the right of its members to own, operate and grow their businesses. 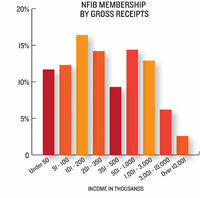 NFIB also gives its members a power in the marketplace. 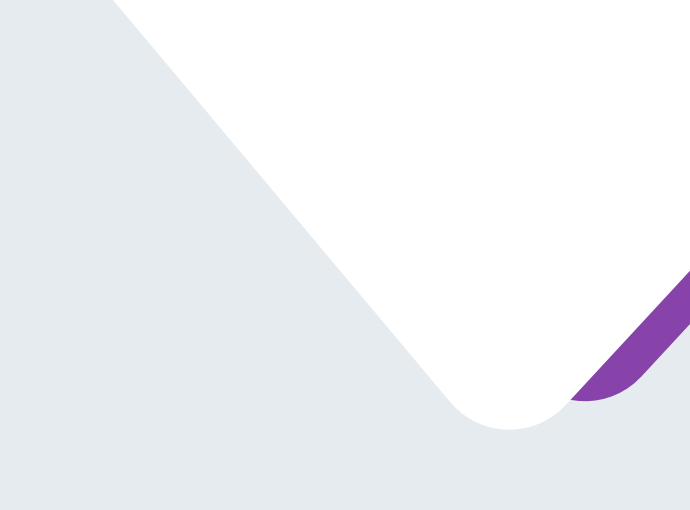 By pooling the purchasing power of its members, the National Federation of Independent Business gives members access to many businessproducts and services at discounted costs. NFIB also provides timely information designed to help small businesses succeed. 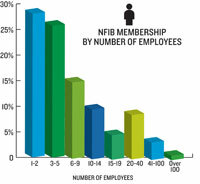 NFIB's national membership ranges from sole proprietor enterprises to firms with hundreds of employees. 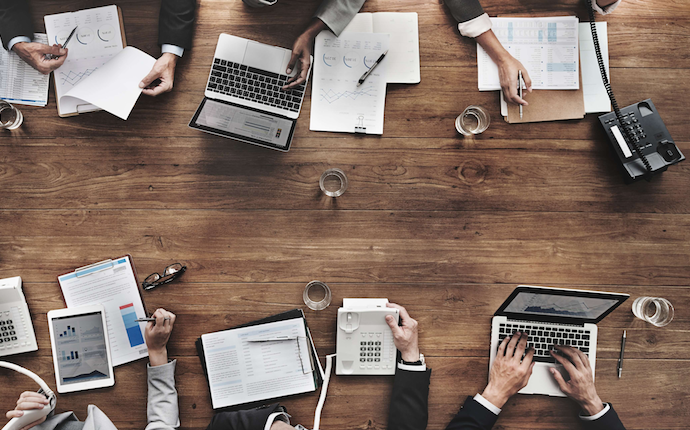 While there is no standard definition of a "small business," the typical NFIB member employs 10 people and reports gross sales of about $500,000 a year. Click here to visit the NFIB's website.